We meet again! June is our TRADE ME month which is where artists come together to collaborate their efforts and collect lovely art! If you're new, no worries, all the instructions are below and you are always free to ask a fellow Wolfing Leader for help. The event starts on the 12th of June and will end on 12th of July! 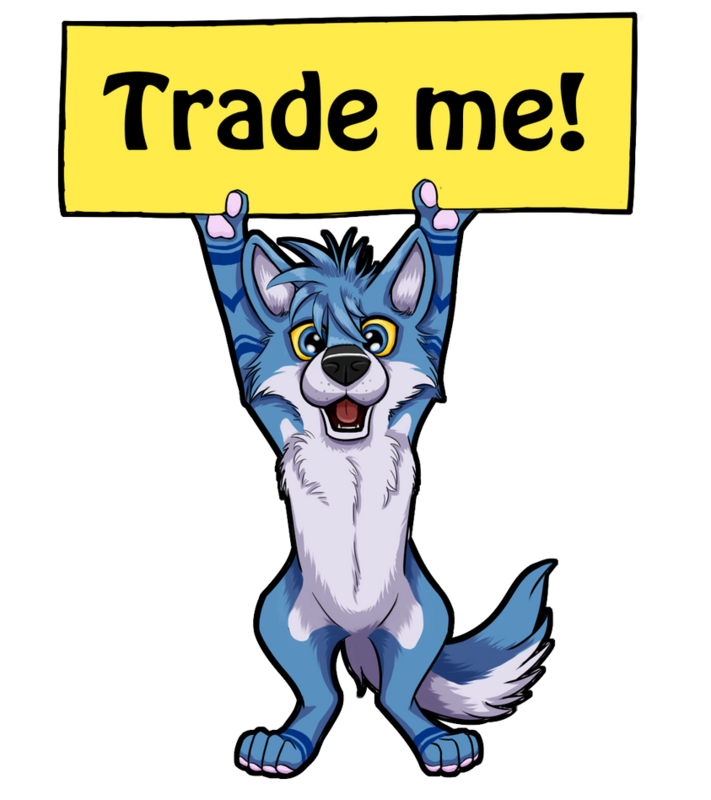 This entire month is dedicated to trading fellow Wolfies. Let us explain! • You are ART TRADING with another person. What this means is you give art, and receive art in return. • You may NOT apply and end up not doing your trade. If this is the case, you will be permanently suspended from entering the event. • You must be fine with trading WHOMEVER! No complaints! Not everyone's art is what you might expect. Everyone draws unique and different. • First come first serve! Once someone had commented under your post, that's it. You're trading buddies. You should not trade with anyone else until you've finished that trade. • Your drawing must comply with Wolfing's Pack Terms. • You are required to comment 'Trade Me' with an attached Character Reference and filled out form below. *Your character reference must consist of the character you want to draw, preferrably not shaded, and with visible markings. • Due to June being Pride Month you may choose to ask for Pride-based artwork! This is completely optional! Please respect those who wish to have their pride represented, and those who do not! Fill out the form below! What you fill out means it is what you will do with the person who trades you, and it also means they must do the same. Have fun and enjoy drawing! - I'll draw pretty much anything, but if the design is too difficult, I might decline. -light shading, fullbody, will draw any creature! Humans, dogs, anything. -Humans and animals are fine. - Full body (will be a pose, plus a version with a simple coloured background). - You can draw either his basic appearance or draw him with his accessories (or somewhere in between). 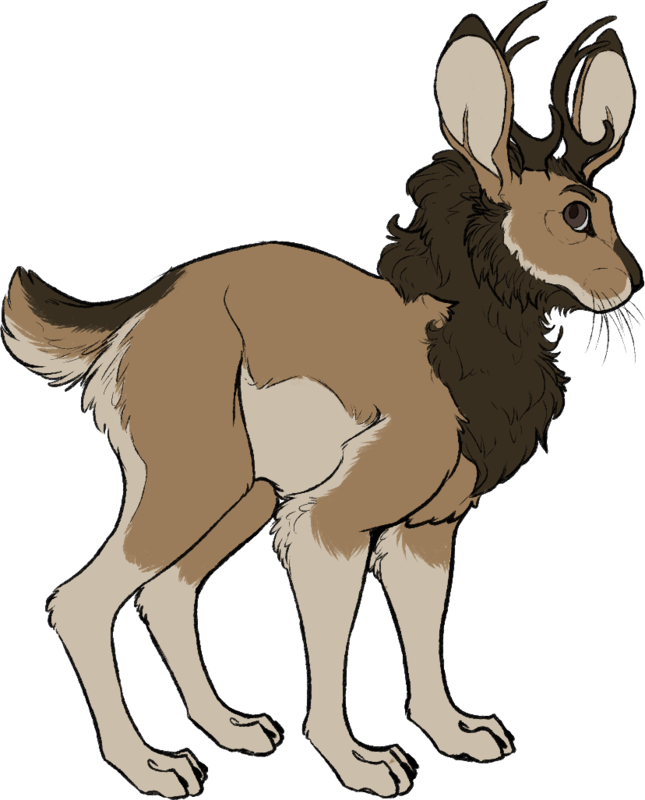 - The marking on his head is simply darker coloured fur. - He can be drawn fluffy, it's up to you. 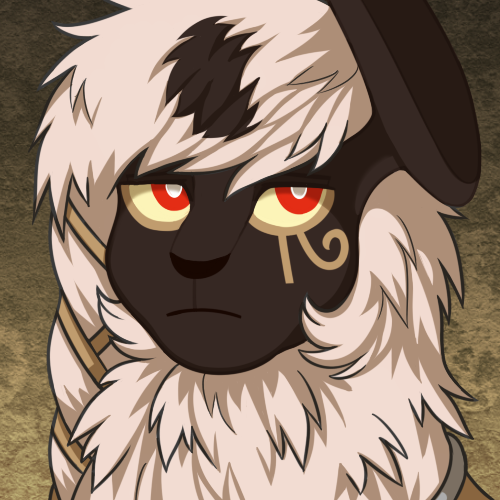 - He is an Absol (Pokemon), I consider them to be mountain cats but you can draw him with canine anatomy if you wish. - Pride inclusion is up to you (rainbow flag or pan flag). - I'll have a go at anything but no humans please. I prefer to draw feral animals. ill get your thing done soon ! I can only draw felines and canines. 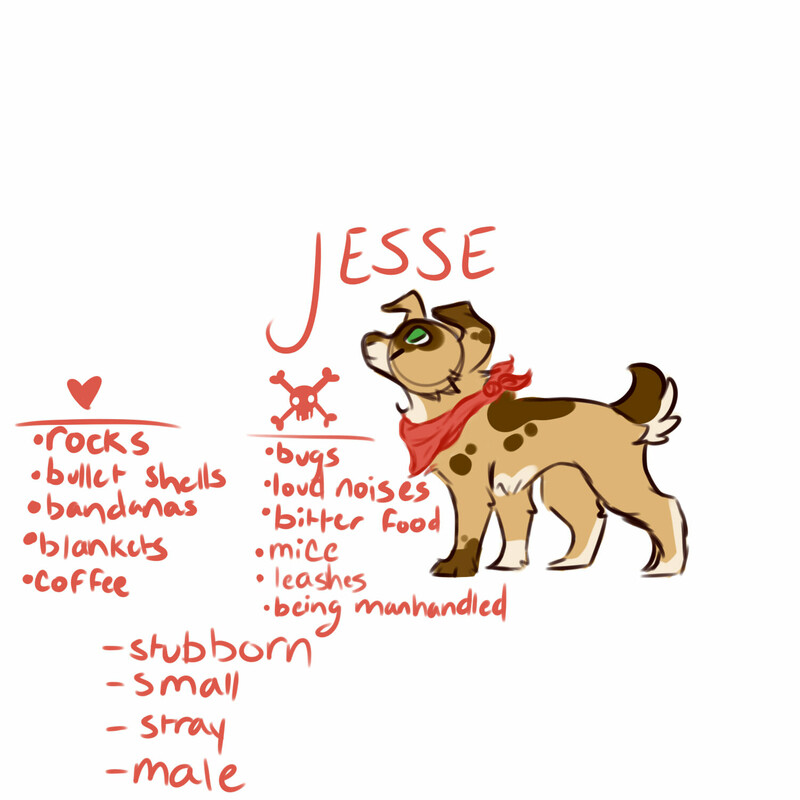 extra: im most comfortable drawing canines or anything remotely similar to dogs! - Other notes: This is Sorta my test for like drawing apps and stuff and using my tablet to draw is new to me... I can only draw headshots atm( I can try drawing fullbodies XD!) until i try drawing paws and tails and things like that. I only draw feral Canines, and Felines.